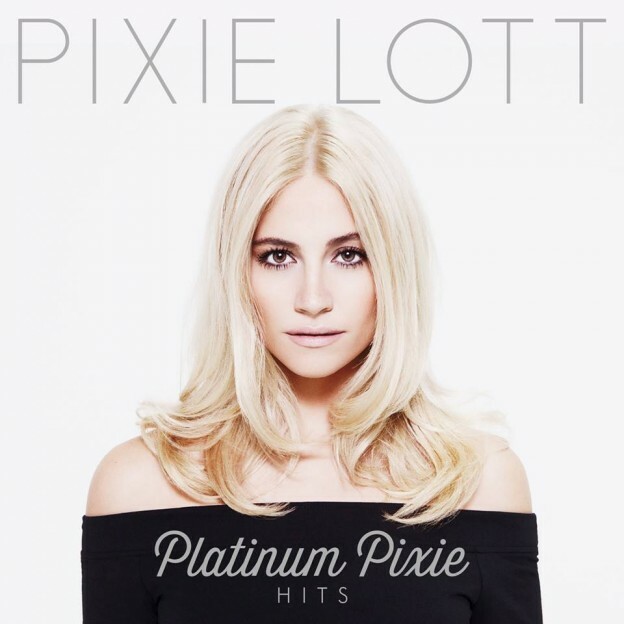 Platinum Pixie – Pre-order now! So I’ve got some very exciting BIG NEWS! I’m releasing a little collection of some of my tunes to date, along with a couple of new gems in there – it will be called PLATINUM PIXIE and it’s coming your way on 24th November, woop! It’s been lovely having little flashbacks of writing and recording these tracks and I just wanted to share them with you all wrapped up together. It’s available for pre-order now! Get a signed copy of ‘Platinum Pixie’ from my OFFICIAL STORE along with my brand new 2015 calendar! You can also pre-order the album on iTunes & Amazon.